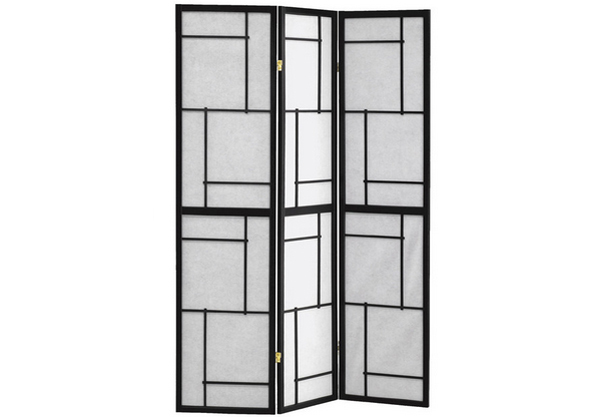 Screen and room dividers are common in pads, apartment or condos to create a partition from one space to the other without the need to place semi-permanent to permanent walling to create different rooms in the house. As much as it is cool to have walls that separate our living area from our dining areas, for example, the use of screens give us an option to go for open concepts or a divided one. 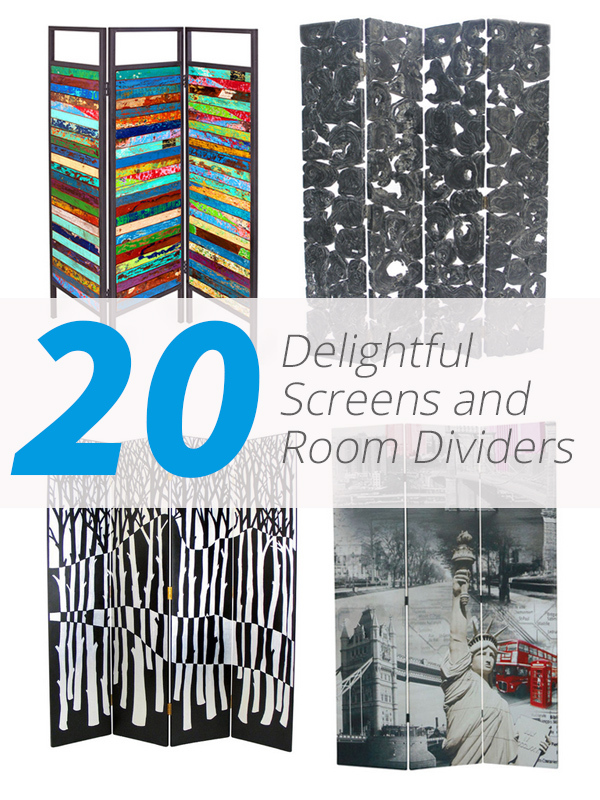 You will be seeing 20 Delightful Screens and Room Dividers as Art Furniture that are both functional as they are beautiful. 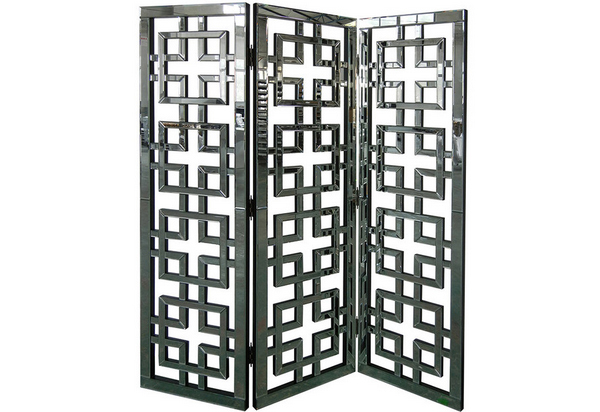 The list range from simple designs to the most complex ones that showcase the elaborate hand painted designs of the dividers or the sophisticated embossed material to show off the rather streamlined designs of the said screen panels or dividers; take a look guys. 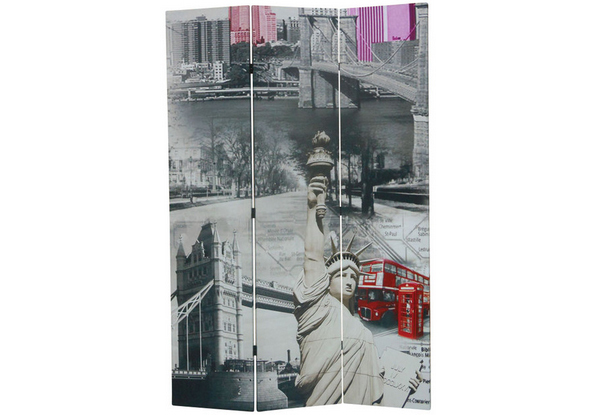 Look at the pretty divider that we have in here! Simple, sleek, clean and would definitely match any contemporary living room. Interested in adding up this interesting piece in your living room? Because I know I will. 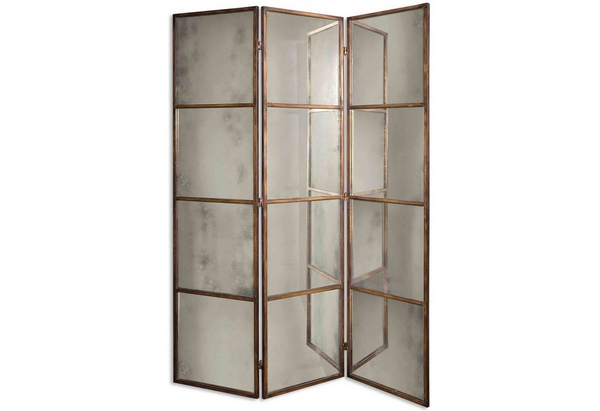 Avidan screen mirror sure looks vintage but really pretty. Don’t you agree? 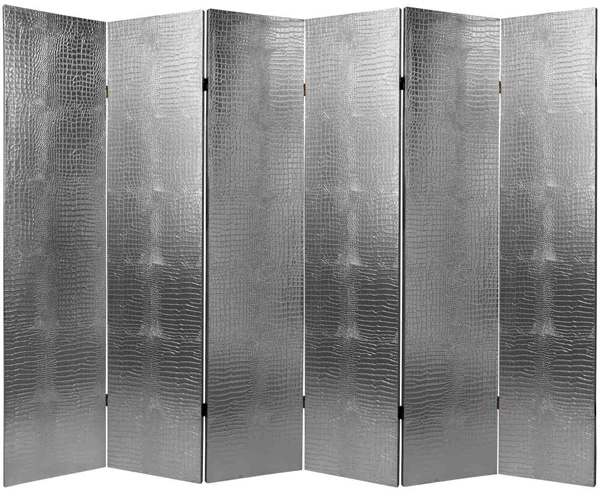 Another screen panel on our list that showcase awesome lines and a clean contemporary design. I’m so sure that this divider is quite a load to carry or transfer around in the house. 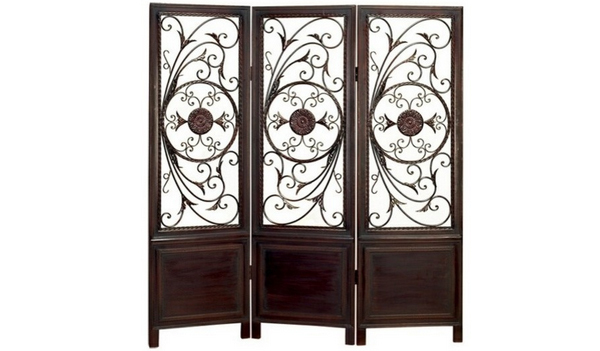 A ravishing screen that sure is jaw-dropping and extremely well-favored. The design is so intricate and really elaborate. If you thought that croc is just intended for your bags or shoes, well, think again; this silver beauty is something you can keep your eyes on! 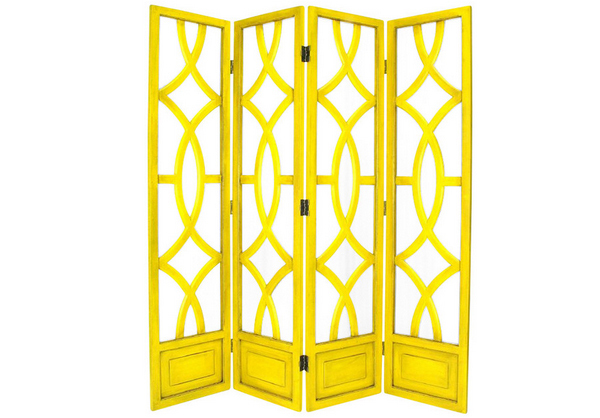 Among all the screens or room dividers in this list, this one is the brightest in its literal sense, but we love it altogether! 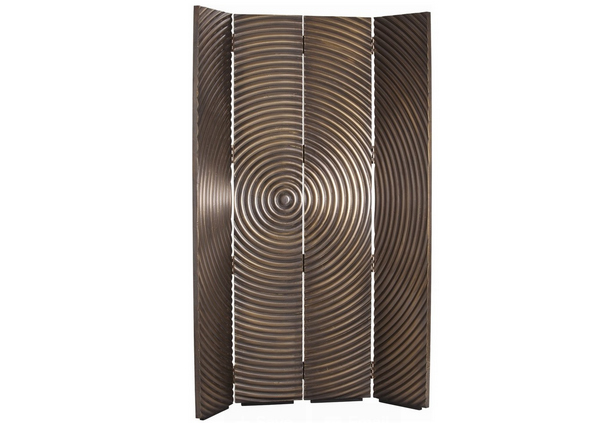 Arteriors sure knows how to give us a show! With all the designs that they have available, this one sure looks golden! Literal and otherwise! 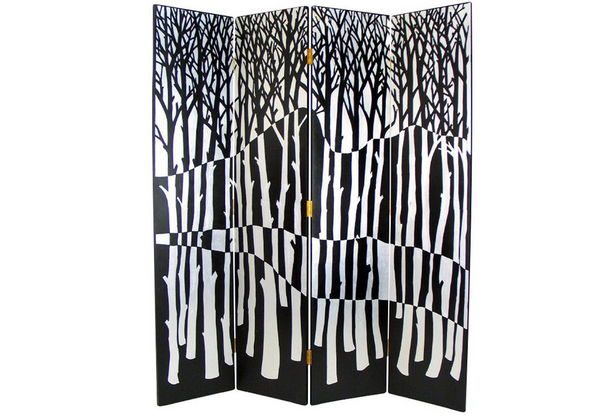 Who would have thought that this hand painted divider would turn out to be really interesting and complex! 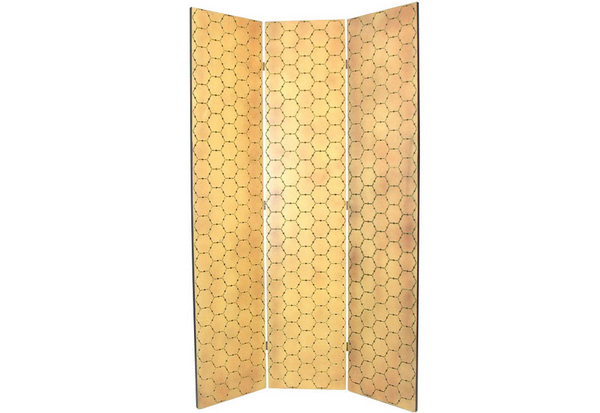 An attractive hand painted honeycomb room divider from Wayborn Home Furnishings Inc.! It’s ravishing good looks sure will take your breath away. 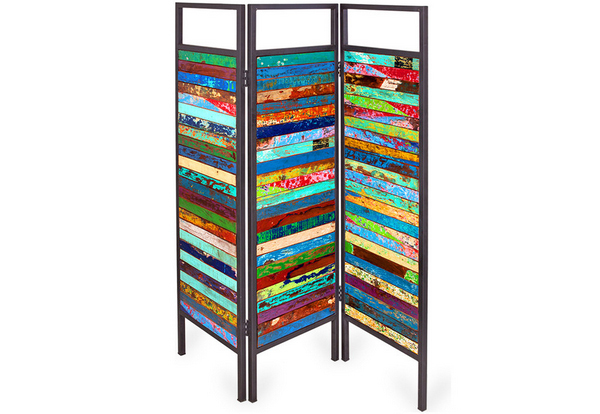 I can’t exactly say what material was used in this knockout screen divider, but it sure looks fetching and stunning! 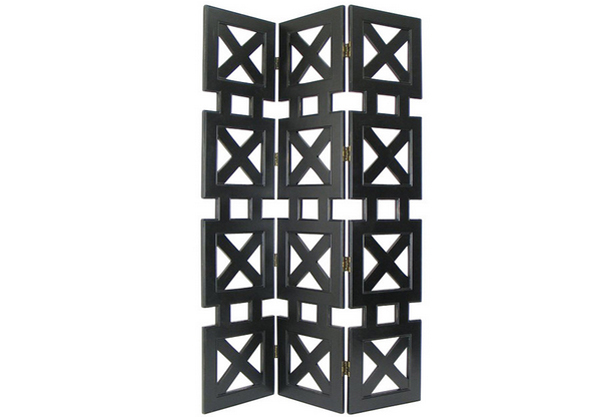 Geometric designs used in furniture create a rather interesting take on them since they make designs usually more contemporary or almost modern! 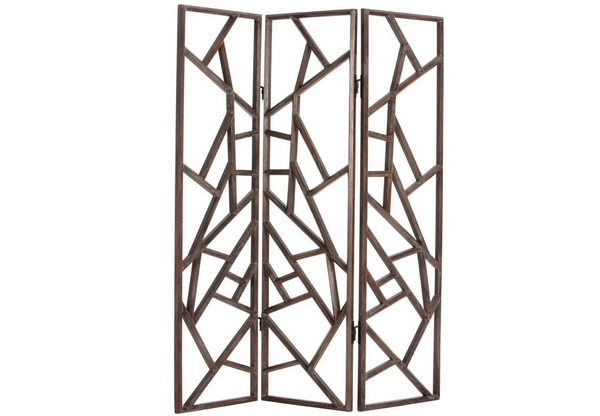 We totally love this piece right here! 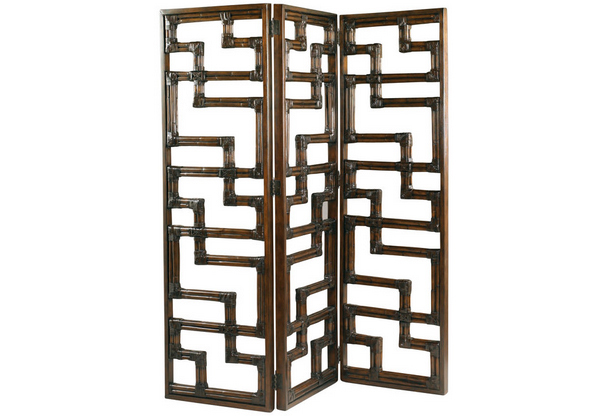 This ivory screen is something I would personally love to have in my bedroom because not only does it look great but very gripping! 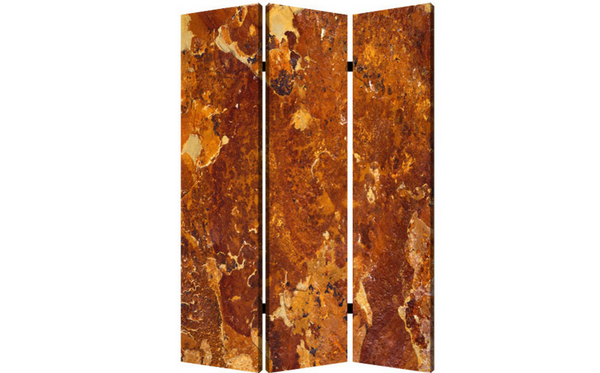 This is one enthralling piece of panel screen that exhibit its creative contemporary touch to it. 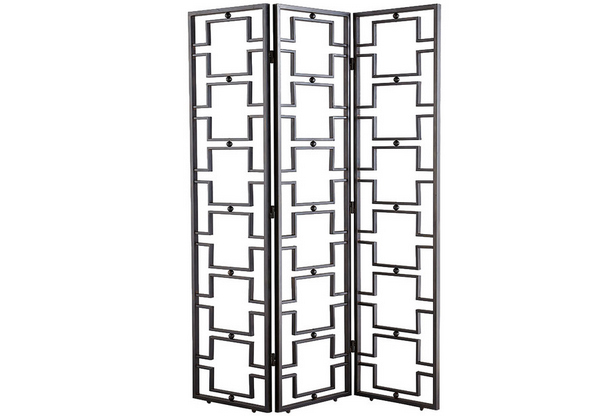 Wonderful display from Wayborn of their lovely screens and room dividers! This one sure is simple but will definitely go with any room type. 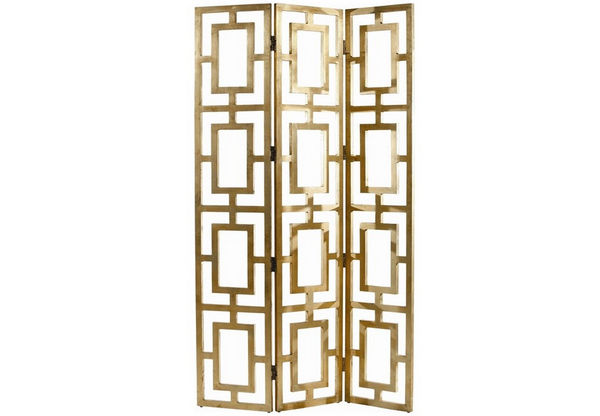 Pretty engrossing piece from Arteriors that tells you to give room dividers a chance in the furniture business as they are just so pretty and useful! Another way of showing your patriotism? 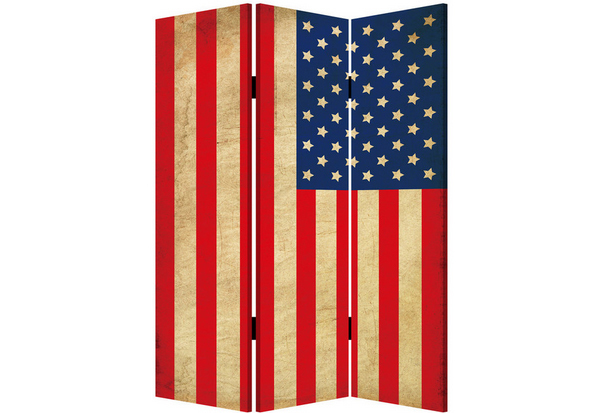 Check out the American design on this wall partition! 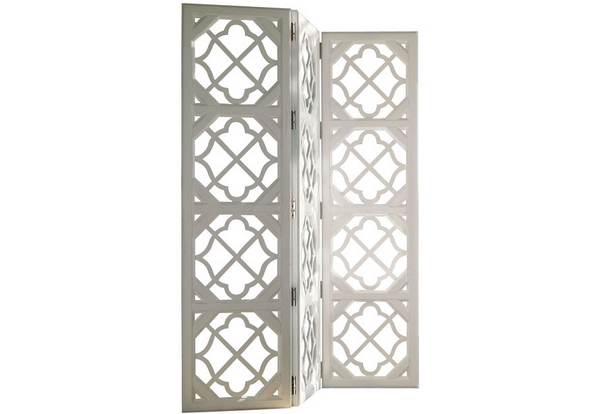 Using a quatrefoil design on anything makes it more rustic and gothic which makes all the difference, especially in the furniture and design business! I am not sure of the sea-nery feel to this one but it sure looks pretty in all its colors! Got to get one of these! 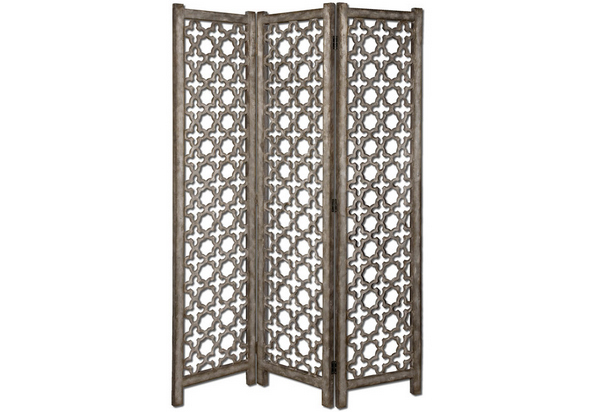 A round-up of screens and room dividers is one awesome list that we can always go back to and discover for ourselves the parade of beautiful designer pieces that we can actually get in the market today. Wondrous designs are out there for us to check out and maybe even purchase!